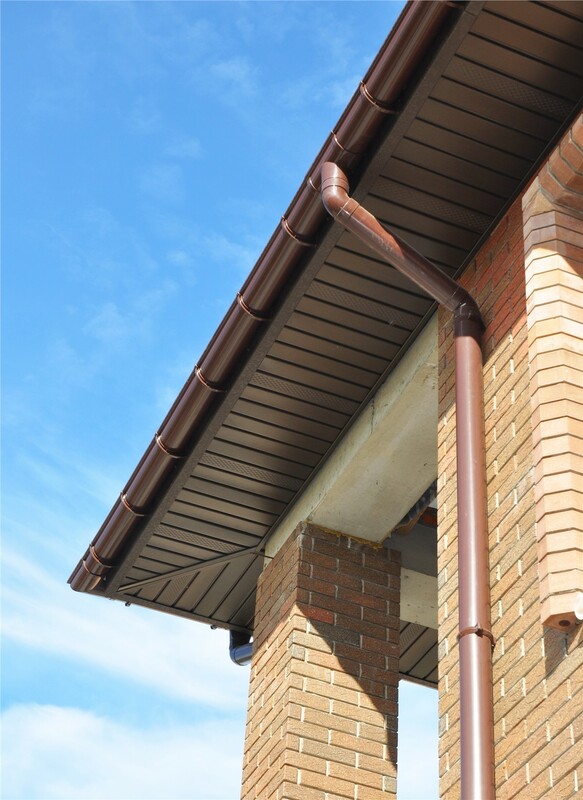 Protect your greatest investment and put the perfect finishing touch on your home roof with our durable soffits and fascia! There’s more to upgrading the siding on your home than just choosing the style that works best for your property. A successful exterior remodel comes down to the smallest details, and Cochran Exteriors offers high-quality options for soffits and fascia to put the perfect finishing touch on your renovation. As a top choice throughout Indianapolis for full-service siding, roofing, and exterior remodeling, we offer industry-leading products at affordable prices for protecting your greatest investment. 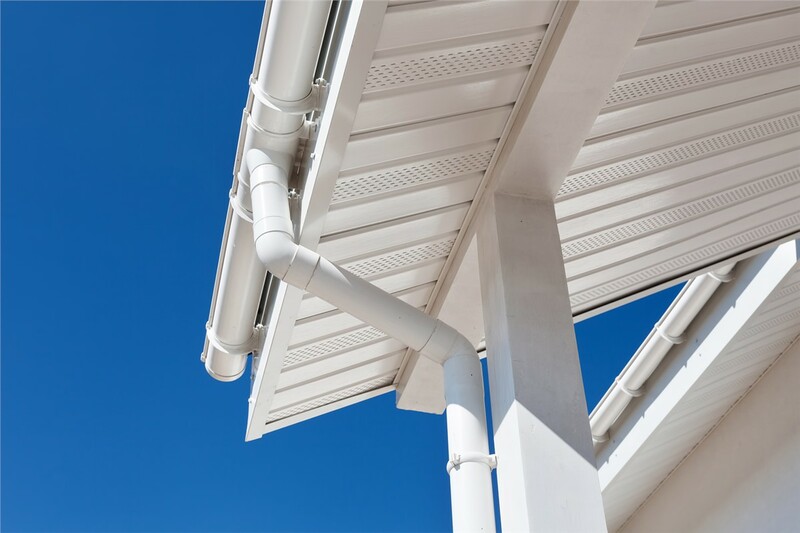 When it comes to soffit and fascia installation, homeowners might not be aware of the importance of these high-value, yet inconspicuous, additions. Designed to both protect your home’s roofing system and provide added ventilation to improve interior efficiency, soffits and fascia are installed along the eaves of your roof to complete your siding or exterior remodeling project. 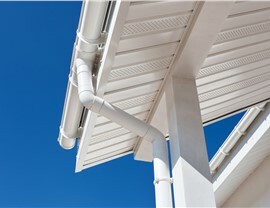 Soffits: The soffit of your roof is the covering that bridges the gap from the roofline to the siding on your exterior. 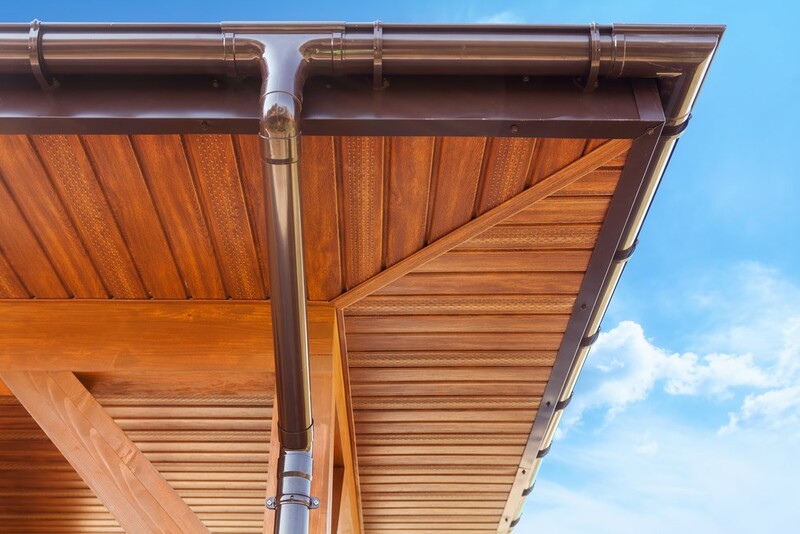 Serving both an aesthetic and functional purpose, soffits hide exposed rafters, protect your roof from the elements, and allow for ventilation and air flow in your attic. Fascia: Like soffits, fascia puts a finishing touch on the look of your roof, but that’s not their only purpose! 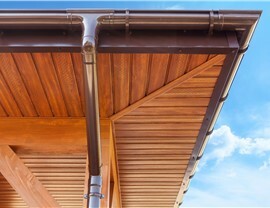 Fascia refers to the long, straight boards that run along your roof’s lower edge—supporting the bottom row of roof tiles and your gutter system. 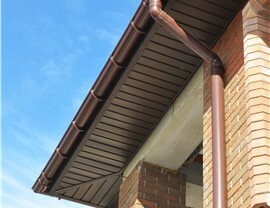 Affordable Repairs: If you notice rotting or damage to your home’s soffits or fascia, our team provides the fascia and soffit repair service needed to ensure that your exterior stays protected. 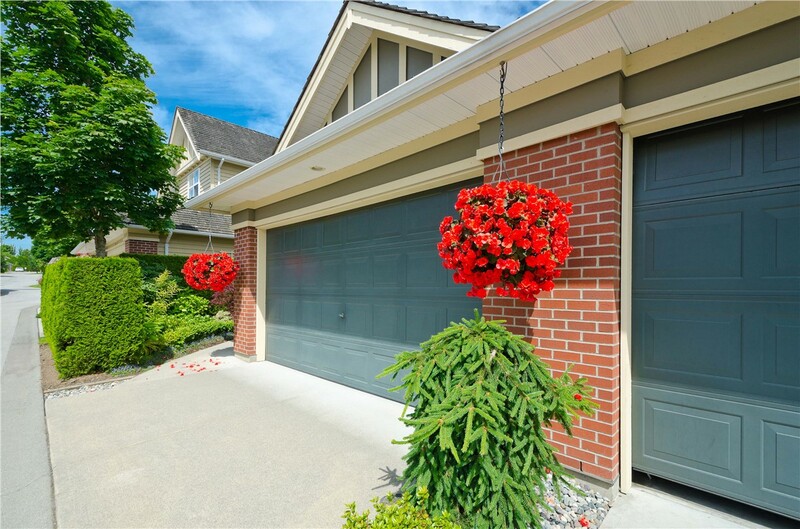 Expert Installation: From your free estimate through the final walkthrough, we provide fascia and soffit installation services that are professional and customized to your local home. 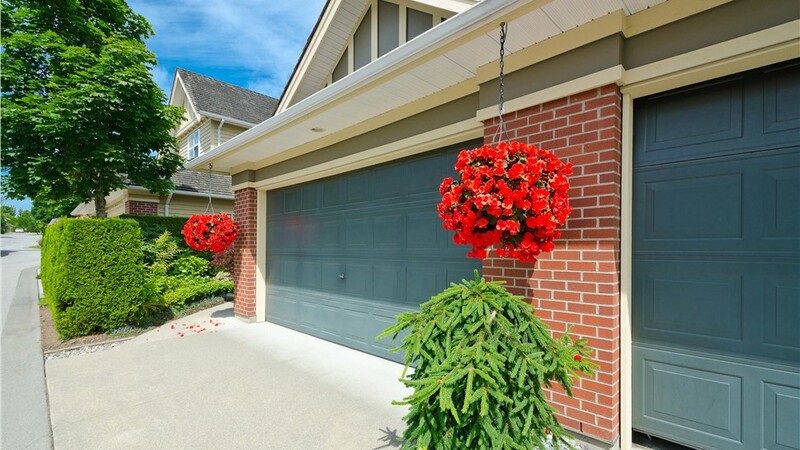 Guaranteed Results: At Cochran Exteriors, we strive to deliver results that exceed expectations, and we protect your remodeling investment with long-term warranty coverage. Request Your Free Quote for Indianapolis Soffit and Fascia Services! With Cochran Exteriors, you are guaranteed to get superior siding services in Indianapolis that are fully customized to the needs, style, and budget of your home—so, why wait to contact us and learn more about what we have to offer? Get additional information on our soffits, fascia, siding, and roofing services today by giving us a call, or fill out our brief online form now to request your free estimate and consultation!